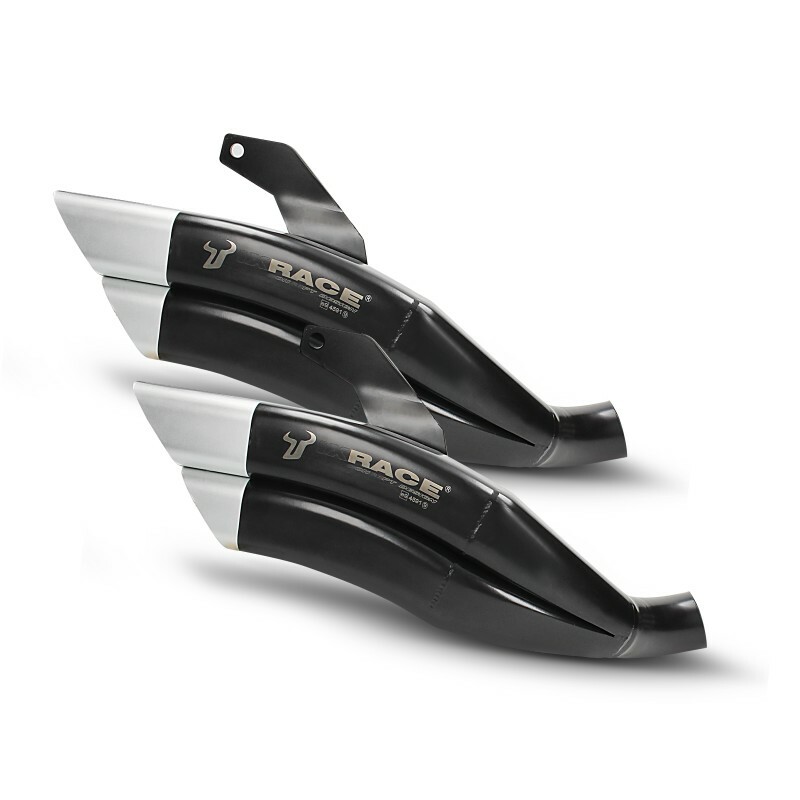 BR Special Tuning have been sole UK distributors for 15 years. 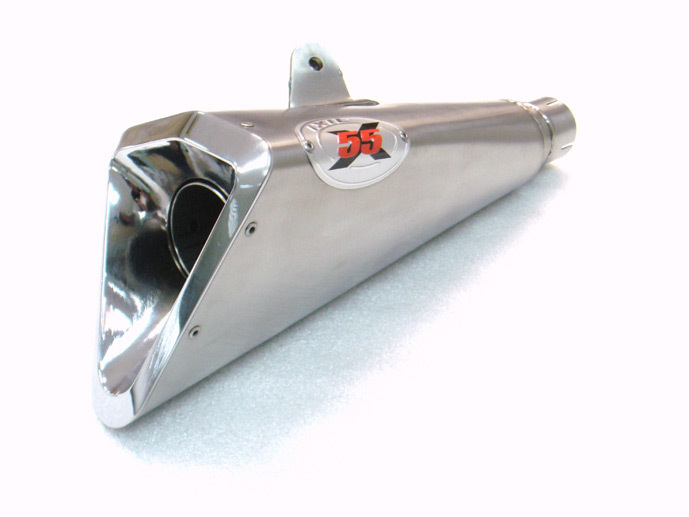 IXIL Silencers launched the 'Xtrem' range in 2007 to celebrate 50 years of exhaust manufacture! 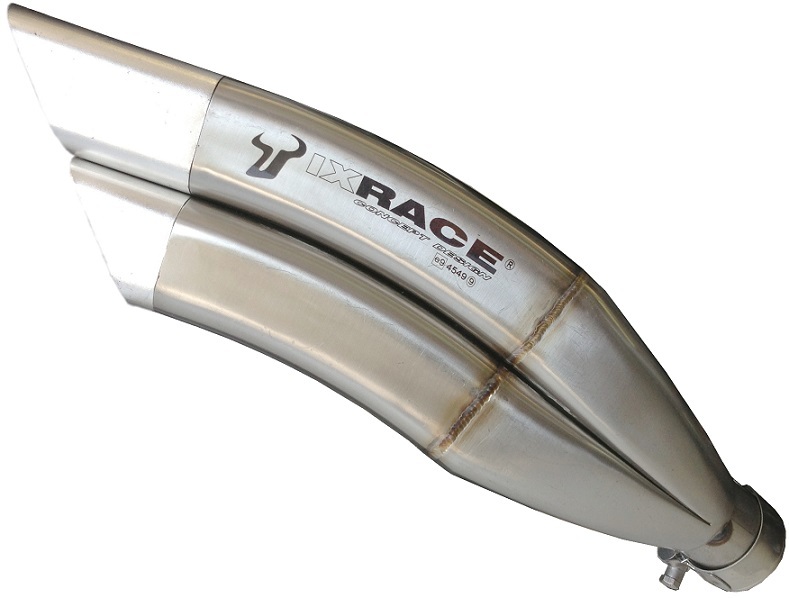 The latest 'Xtrem' range are Hexoval shape and the these more conventional styled silencers fit nicely alongside the dual exit Hyperlow and Hyperlow XL. They celebrated 55 years in the industry with another innovative design, the X55 in 2012. 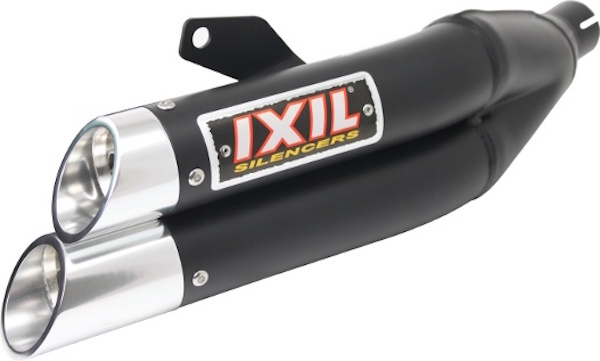 IXIL Silencers came onto the market in 1957, backed by a family business in the heart of Barcelona. The constant efforts and determination of two generations to offer products with the best possible guarantees have been fundamental in obtaining world-wide recognition. Excellent teamwork in the design, manufacture, and distribution of the brand make them competitive in the international market. Latest technology is used in all the production processes so that they meet the highest European standards. The innovative product development is based on computer-assisted design (CAD), giving greater speed and high precision in adaptations. The whole production process is computer supported, from the laser cutting machines to the welding robots. 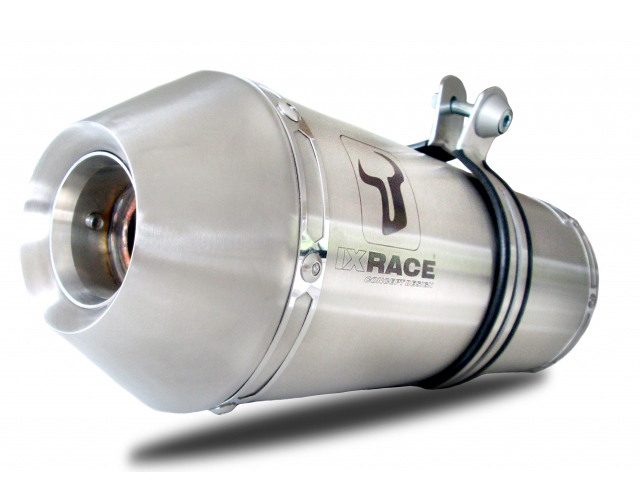 IXIL Silencers have taken part in the racing world and enjoyed the confidence of world class competitors in the top MOTOGP category, where new materials and technologies were developed and tested in order to achieve maximum quality. Or use the yellow "Select your Bike" box to the left.